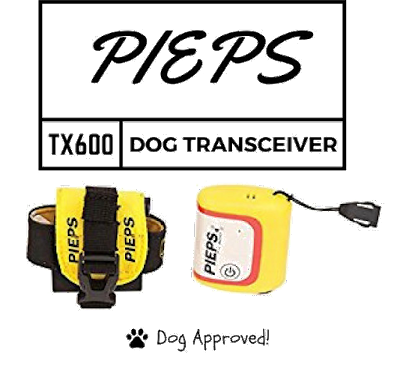 If you frequently wander into backcountry terrain with your dog, then you definitely need the PIEPS TX600 Dog Transceiver. 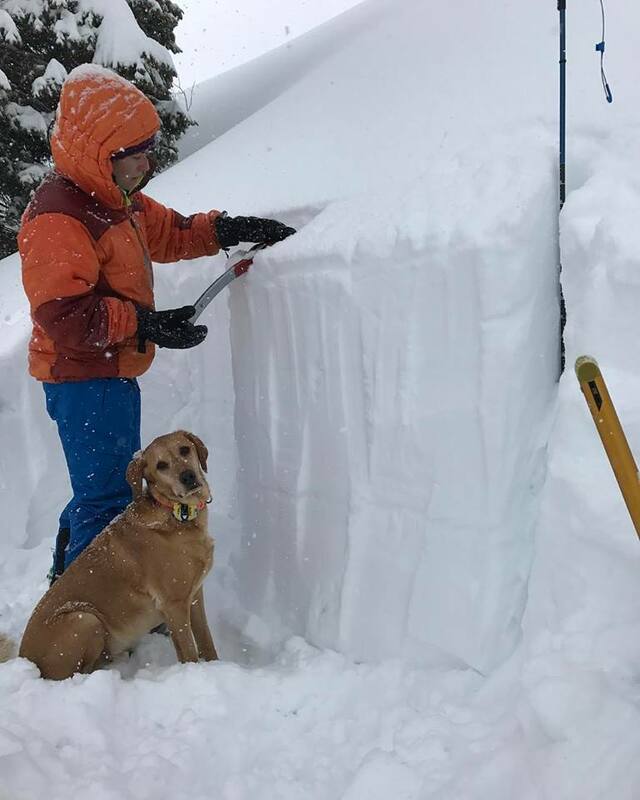 Avalanches are a common sight in the backcountry, and one of the worse ways I can think of to lose my furry baby is getting caught in one and not being able to find him. Pair this with your human transceiver (aka beacon) so you can quickly find your ski partner in any condition. 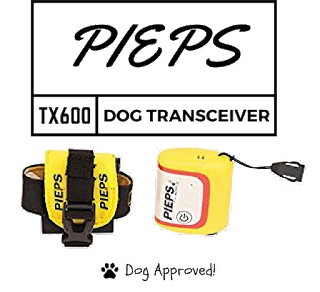 The PIEPS TX600 is a mini-transmitter with motion sensor for dogs that is transmitting out of the standard EN300718 (457 kHz). It is lightweight (2.5 oz with the battery), and provides a precise location of whatever you attach it to, without interfering with the standard beacon searches. Why would I need this for my dog? 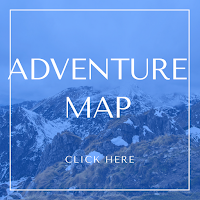 If you are like me and like to backcountry ski or hike in terrain that may be in steep-angled & narrow terrain, there is always a possibility of getting caught in an avalanche. 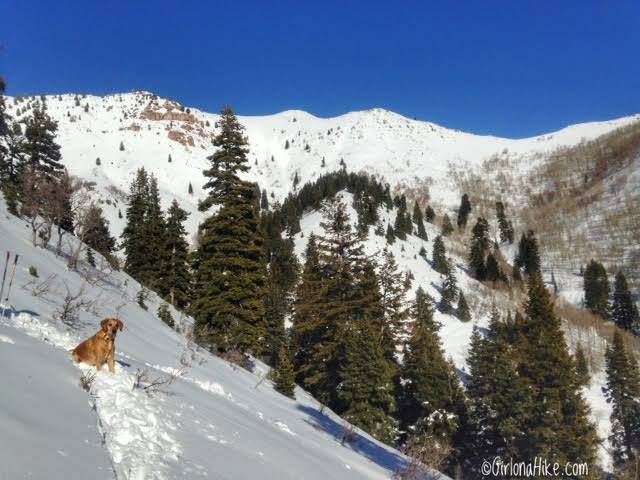 Of course, the best way to avoid getting stuck in an avalanche is to just NOT go into the backcountry. However when conditions are stable, you still want to be as safe as possible. Even though you dog may be very well trained, dogs are unpredictable and could easily release a cornice or slab. If caught, they will have no way to escape the slide and can end up getting buried. 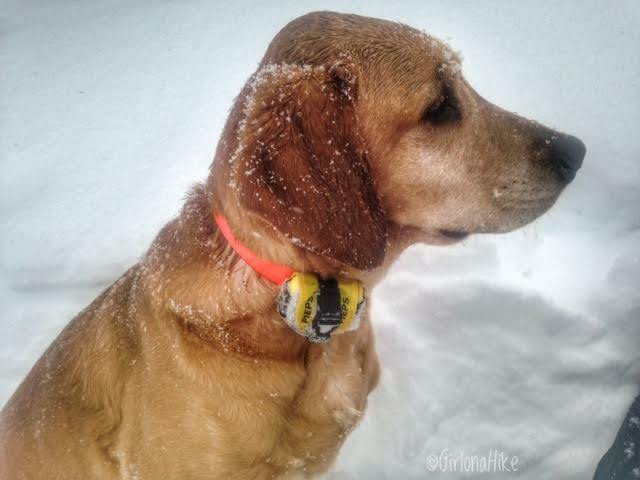 To help find your best bud easier, attaching the PIEPS (pronounced like "peeps") transmitter to the collar or harness will provide a precise location of him/her, and then you can begin your avalanche search & rescue. How do I train my dog to use this? There is no training for JUST this product/transceiver. Your training should first include knowing your own basic Avalanche Search & Rescue skills as well as knowing how to do a stability test (pictured here). 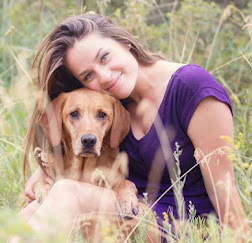 You can't rescue another human or dog until you fully understand how to do it yourself. 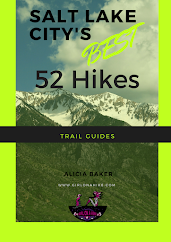 Backcountry Access has some really great beginner videos I highly recommend watching, and also taking REI's Know Before You Go class is super helpful, and the best option is to get certified in an avalanche safety course. Once you hone in on your own skills, make sure you dog knows basic commands: sit, stay, come, wait, heel, etc. 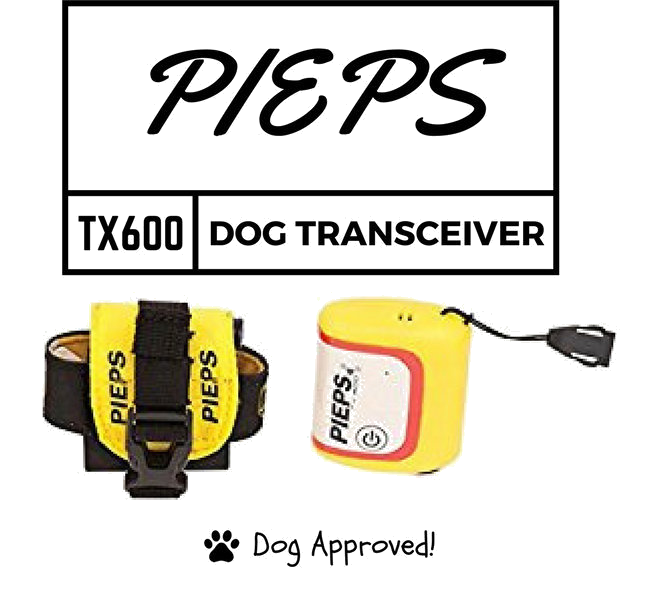 You can connect the PIEPS transceiver to the PIEPS collar, but we chose to just use our waterproof, neon orange collar. The main thing is that you don't want the transceiver to pop off - make sure it's securely fastened. 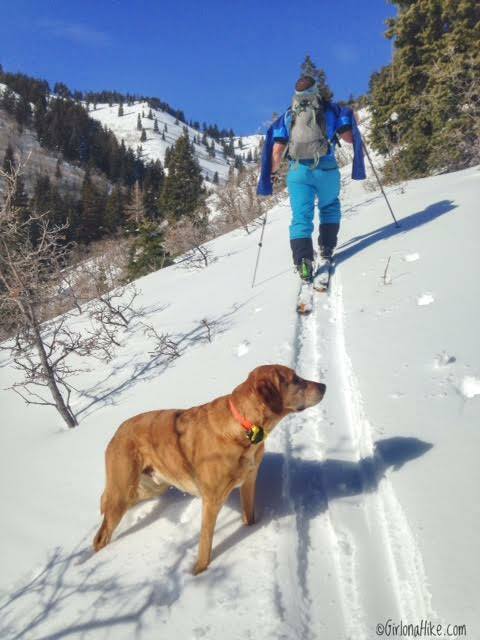 Charlie follows behind his dad for a backcountry tour. Each time you head out for a tour, make sure you carry the basics with you in a pack. 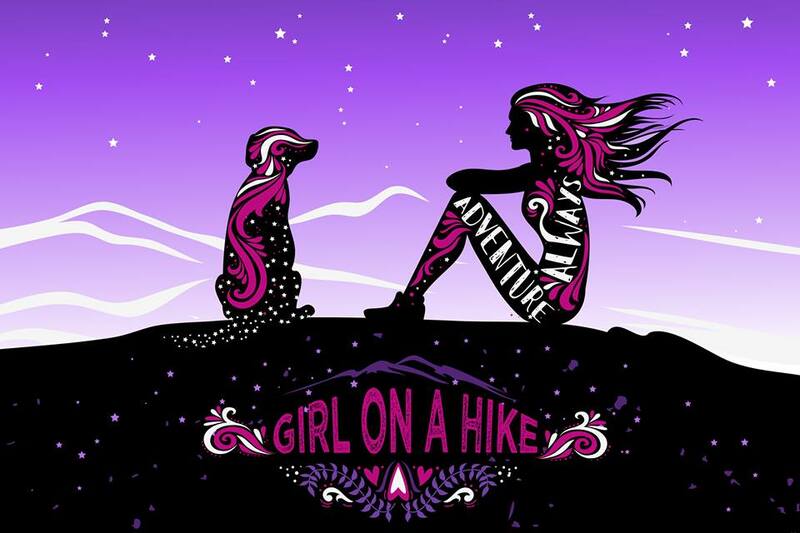 Spending time in the backcountry is a great way to spend quality time with your pup, as long as you are prepared. 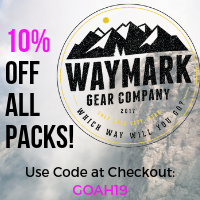 Know someone who could use this? Save a dog's life and share!